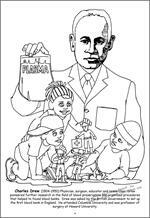 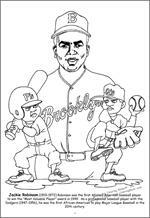 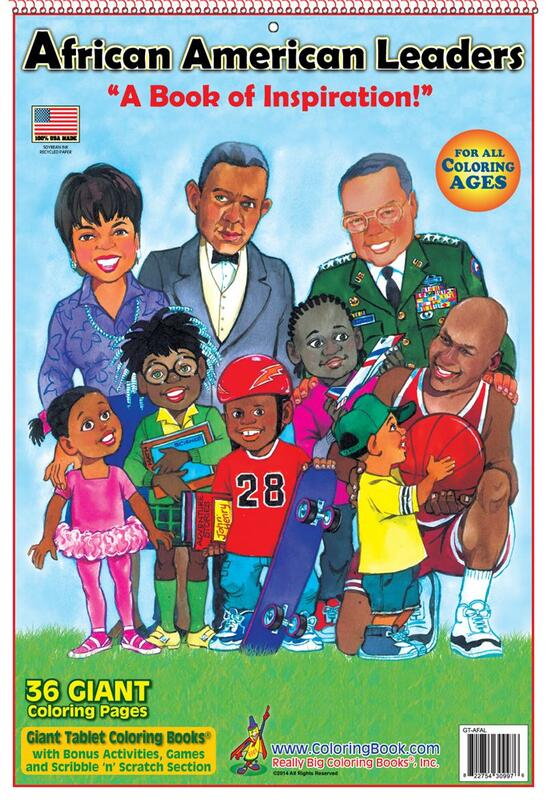 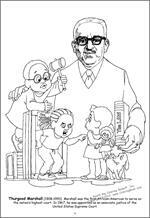 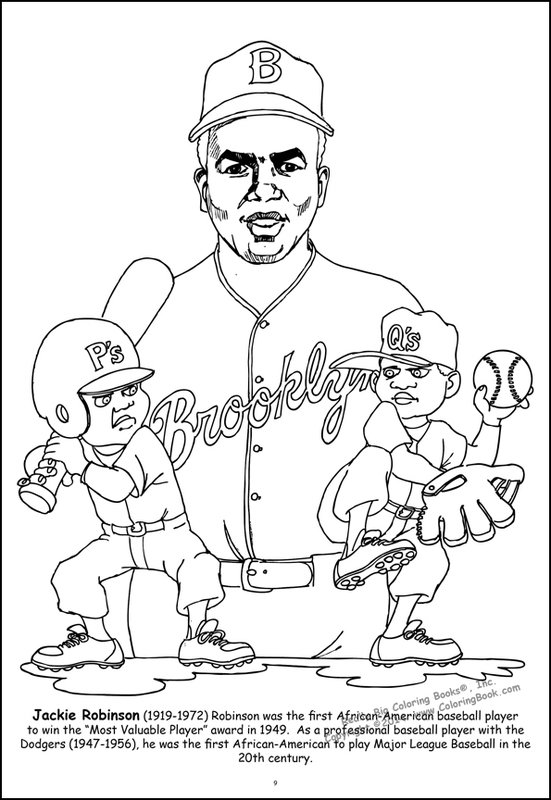 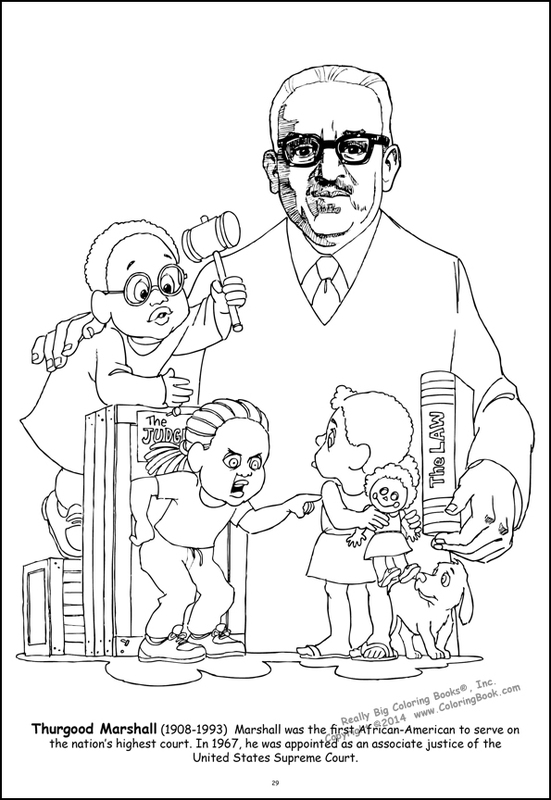 Manufacturer: Really Big Coloring Books, ® Inc.
African-American Leaders celebrates the diversity, history, and accomplishments of African Americans in North America. 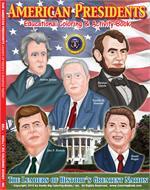 Used by schools for educational purposes, this is a Really Big history — and Coloring — Book! This is a Giant Tablet style Coloring Book over 13” wide and 19” tall. 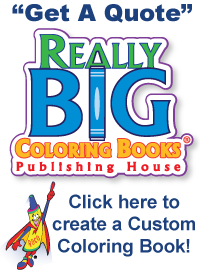 Thirty-six pages, spiral bound at the top of giant coloring fun! This book will last for months!